Women Withinsight is a safe haven where you will experience personalized care through healings and guidance. Support in self-awareness, finding life purpose, balance and spiritual growth is provided. I offer shamanic and soul care services that create a means of finding spiritual grace and expansion for my clients to utilize on their life’s path of creation and discovery. A soul mentoring session is different from a soul retrieval, as it does not require a journey. There may not be soul loss, necessarily, but instead some sense of confusion or lack of clarity. All the answers are within you already, but sometimes support is needed in finding them, hearing them and in shifting the perspective to see them. To learn more about a soul mentoring session, whether in person or by phone or Skype, follow this link. A soul retrieval is a shamanic healing modality. During a sacred journey, with a set intention, I travel on your behalf to the spirit world and other realms seeking clarity and finding ways in which to restore your soul to its wholeness. Parts of your soul, lost via some kind of physical, mental, emotional or spiritual trauma, illness, abuse or by other means have become disconnected and one cannot seem to move beyond to feel whole, complete and connected. To learn more about a soul retrieval session, whether in person or by phone or Skype, follow this link. Spiritual Life Coaching incorporates the structure and direction of personal life coaching with a foundation in spiritual practices, intentions and insights. I bring my passion for women's spirituality and apply this with direct focus on the working principles for one's life path. To learn more about a spiritual life coaching session, whether in person or by phone or Skype, follow this link. Body Image Coaching brings active listening, non-judgmental approaches and compassionate understanding to the process of body acceptance. Every body is beautiful and Lisa believes this to her core. Together you will put an end to the cycle of shame and blame and instead create a path towards positive recognition, appreciation and respect of your body beautiful. To learn more about a Body Image Coaching session, whether in person or by phone or Skype, follow this link. We all have intentions and desires to bring into our reality. These are part of the ideals we feel passionate about and the practices that resonate with us. My one on one private shamanic teachings help to bridge the longing and the reality. With encouragement and my knowledge about the divine feminine, spirituality, shamanism, and personal growth there is an opportunity waiting for all. There is always a seat available for you at any of the Women Withinsight Apprenticeship, regardless of your level or knowledge base. Soulful offerings help with so many aspects of our spiritual practice. Whether it be your own personal SOUL Song or one of the many Guided Meditations that Lisa offers, you will find healing energies, grounding energies and even explorative and expansive energies. Feel free to contact Lisa if you are seeking something that you are not finding here. Spirit guided and directed, Lisa is always bringing her creative passions to her work. 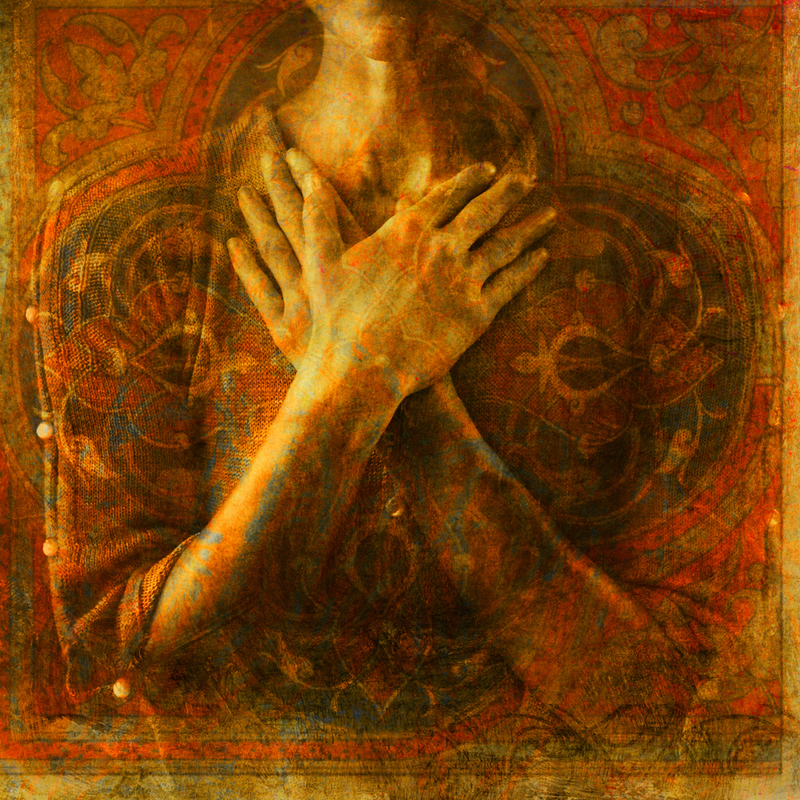 Lisa Meade’s Spirit Blog offers regular discussions and explorations of ways to bring alignment to one’s spiritual practice, the honoring of their body temple and the focus of their daily thoughts to better serve them on their life’s journey. Daily blogs will focus on the challenges we all face while sharing the perspective of seeing the beauty in the world around us, the possibilities of living in the now, and the freedom found in living authentically . Exploration of many diverse spiritual and self empowering practices, from shamanic journeying to personal journaling, will be offered as possibilities for achieving balance and fulfillment.